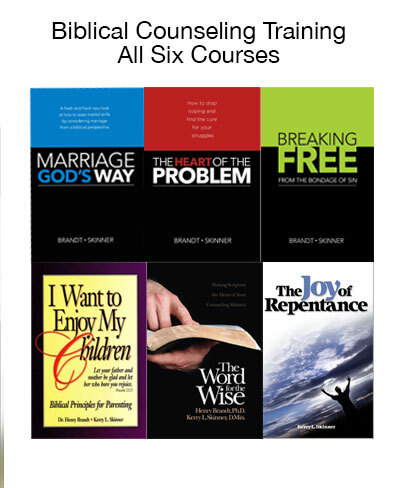 Think LifeChange offers six online biblical counselor training courses to be used in conjunction with each book. 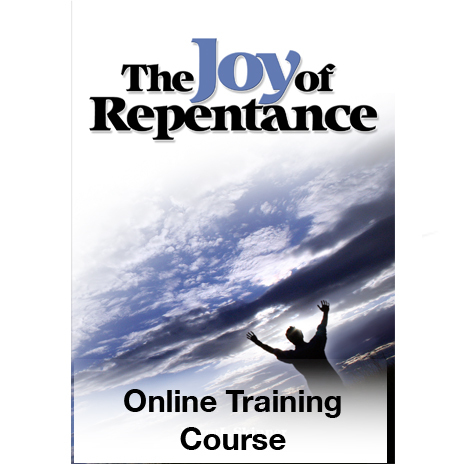 Successful completion of these courses will give you a foundation to help others who are struggling with life-dominating sin. 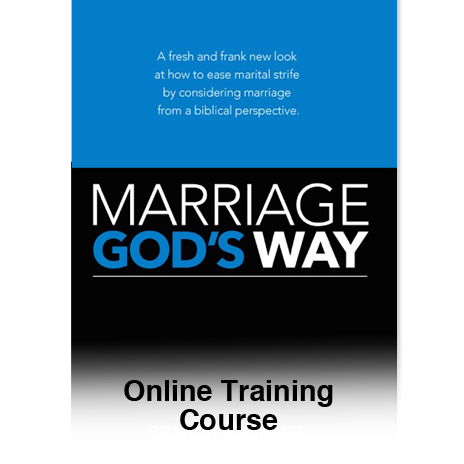 It will also help deepen your own personal life giving you the tools you need to be free from worry, fear, anxiety, anger and unforgiveness. 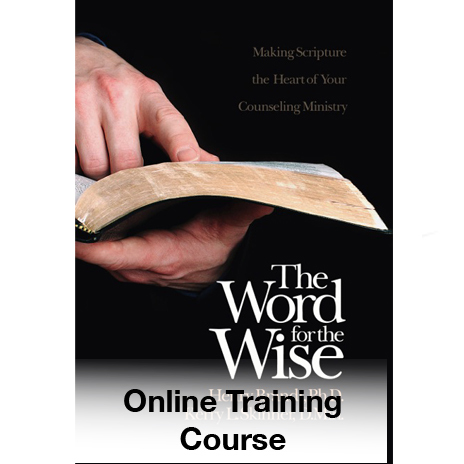 These courses can be purchased individually or as a package to obtain a biblical counselor certificate of completion. Also included: Access to 45+ audio and video messages. Books are NOT included in course price and are required to complete the course. Individual books are available here or you can purchase the entire set below at a discounted price. 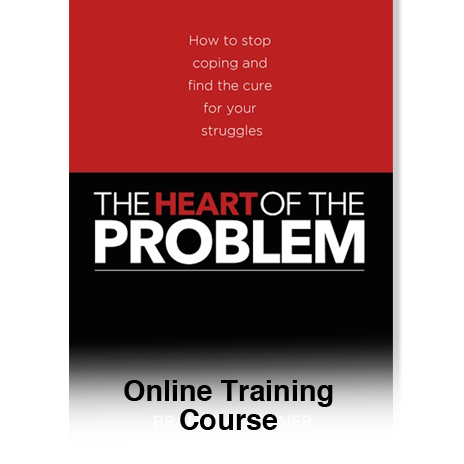 Click here to see how purchasing online training works . Read the entire FAQs here.